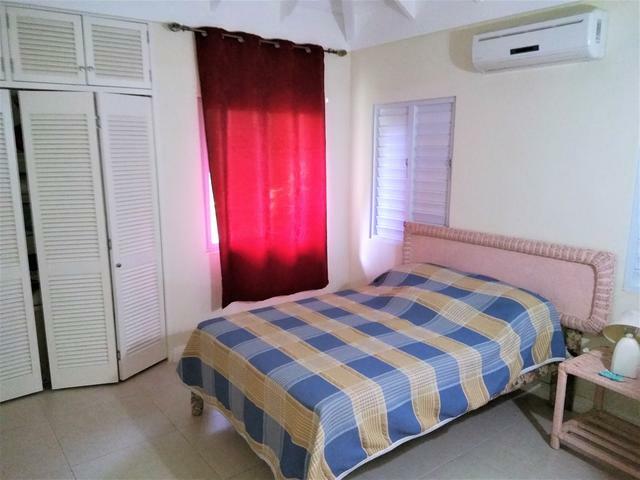 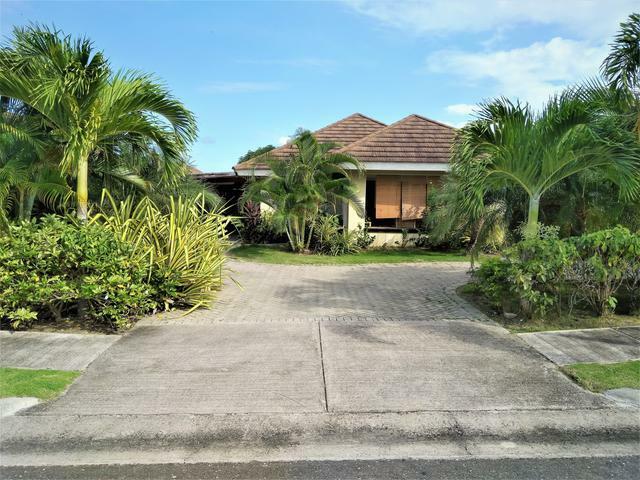 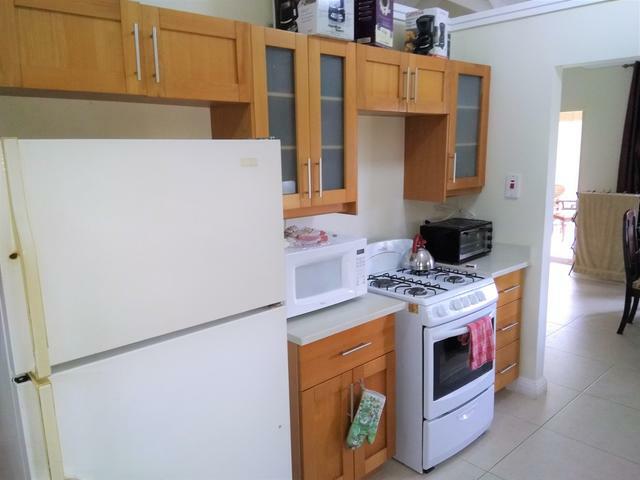 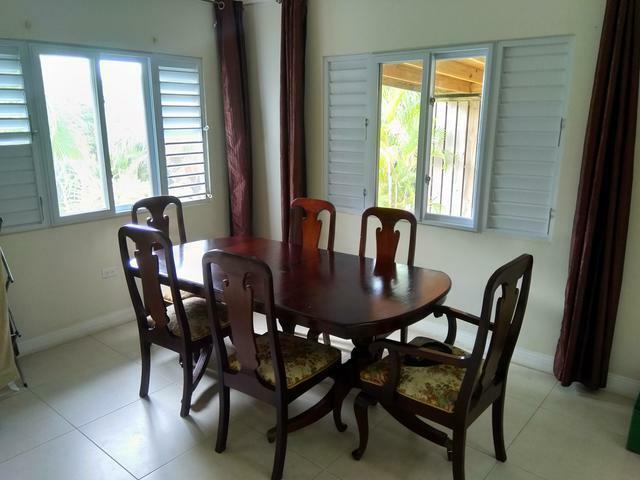 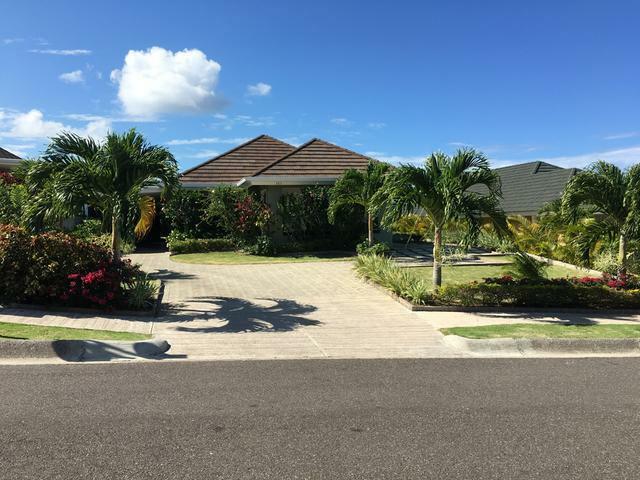 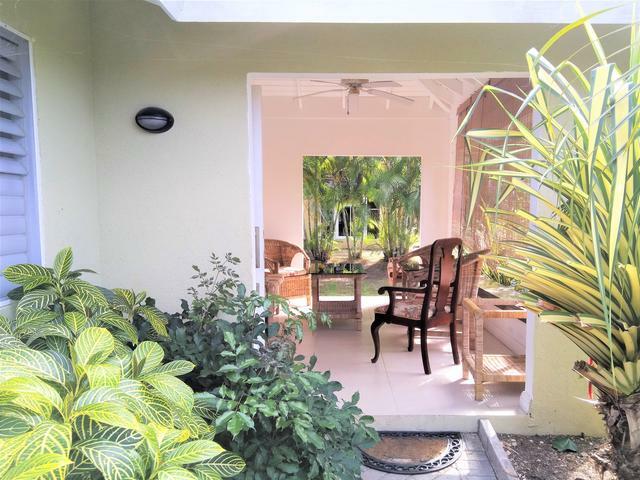 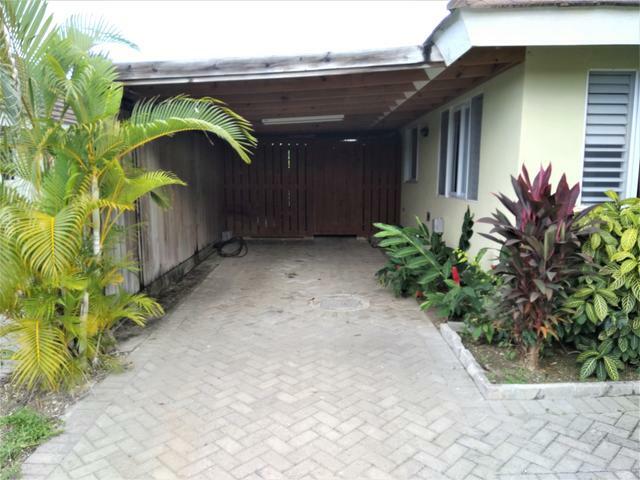 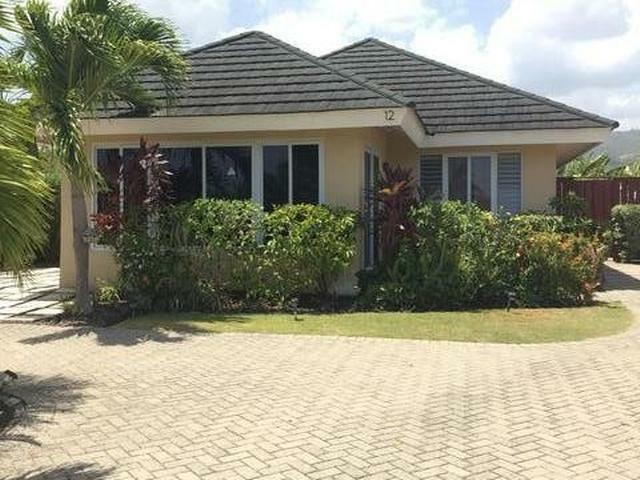 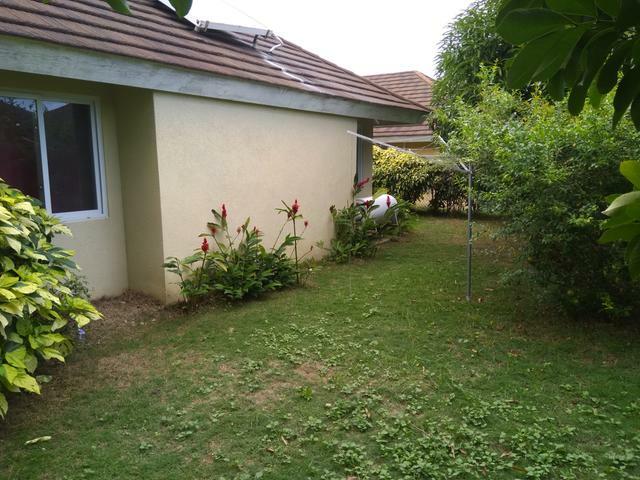 This fully furnished 3-bedroom, 2-bathroom home is located in one of St. Ann's most desirable gated-communities - The Palms at Richmond, St. Ann. 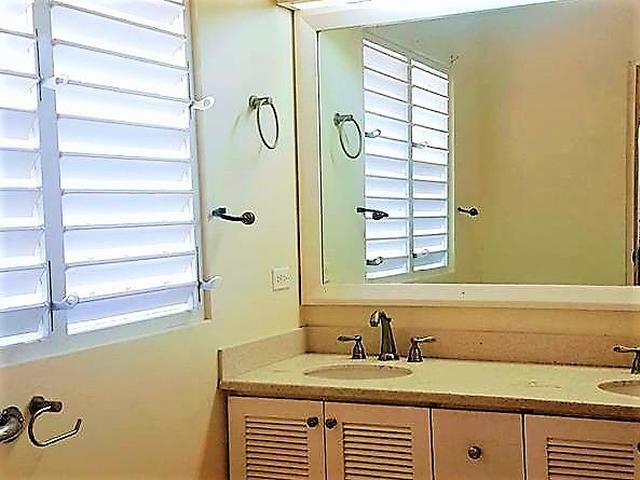 The home features open concept living and dining room, kitchen, pantry, patio, loft and solar water heater. 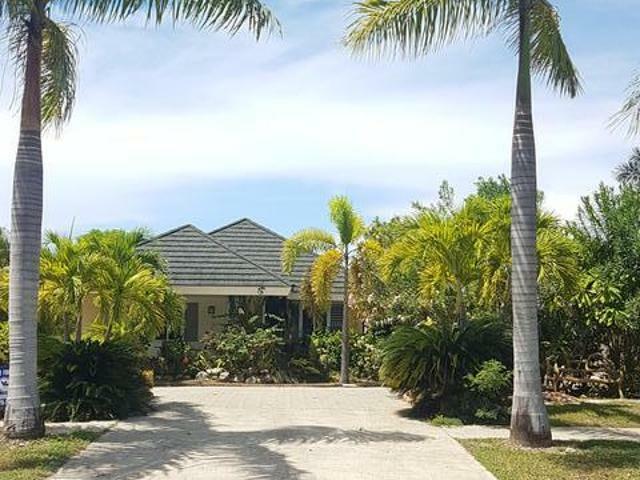 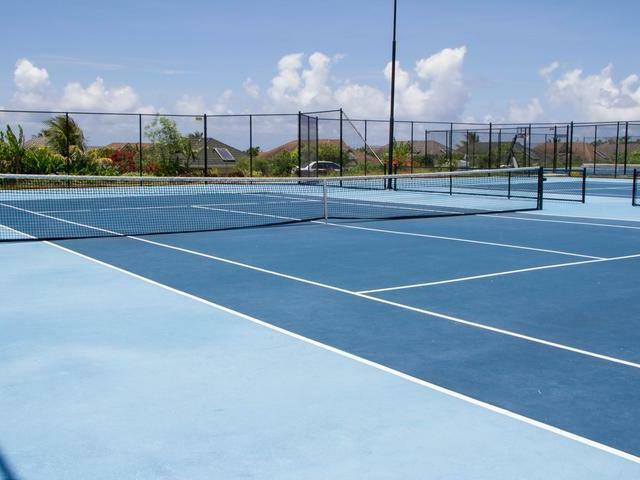 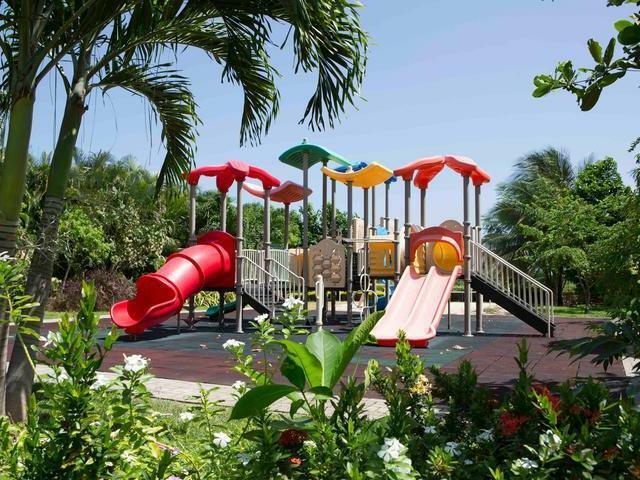 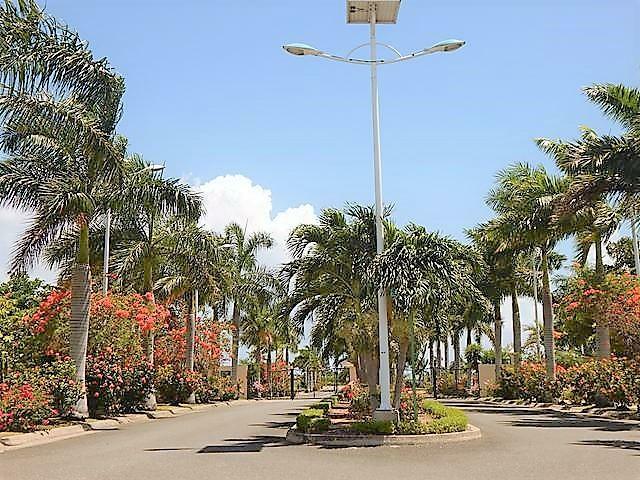 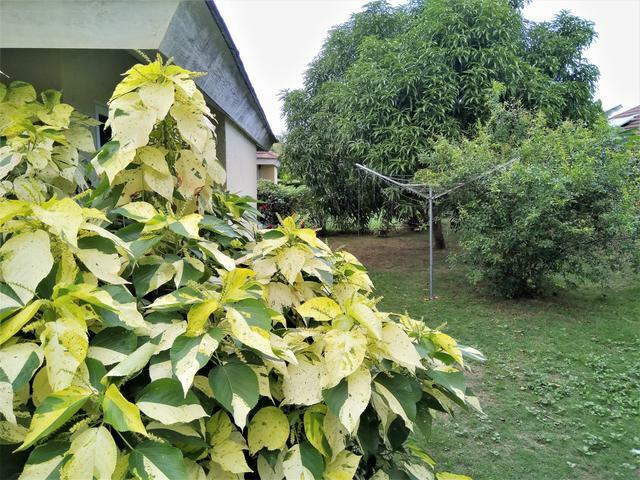 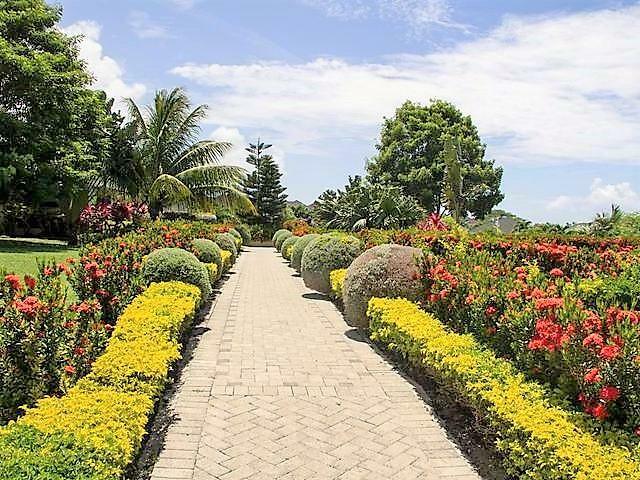 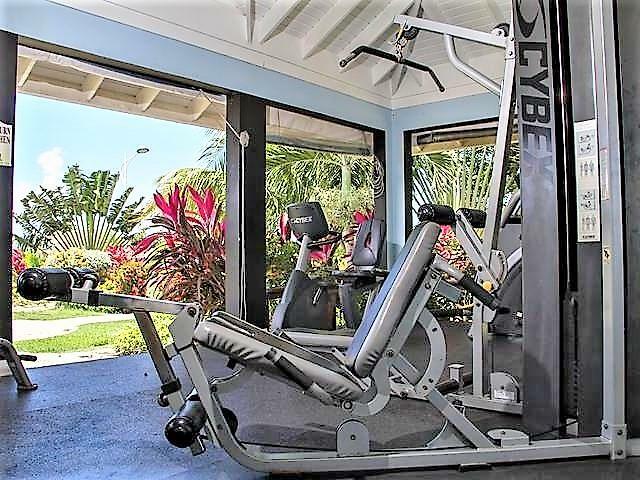 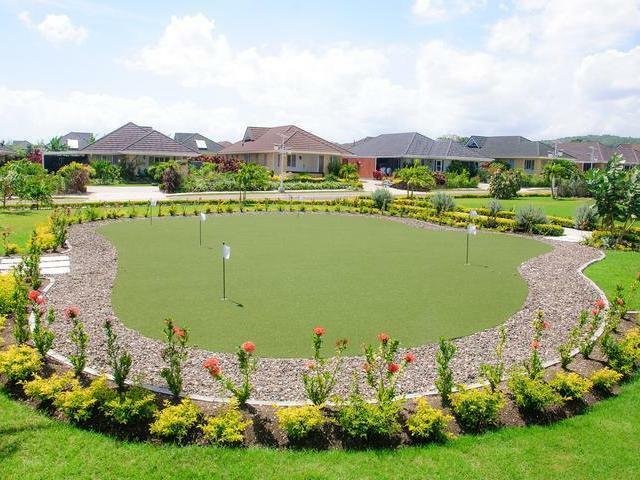 The property is immaculately maintained, quiet and this private gated community provides 24-hr security, club house with an infinity swimming pool, kiddies playground, gym, parks, private beach access, mini golf, tennis and basketball courts, deli, pharmacy and supermarket. 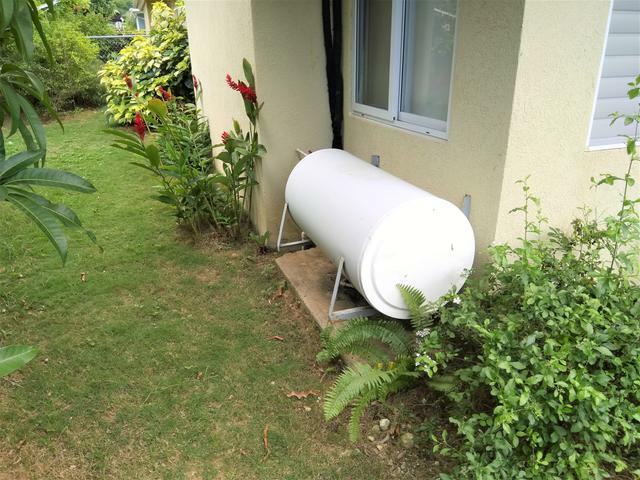 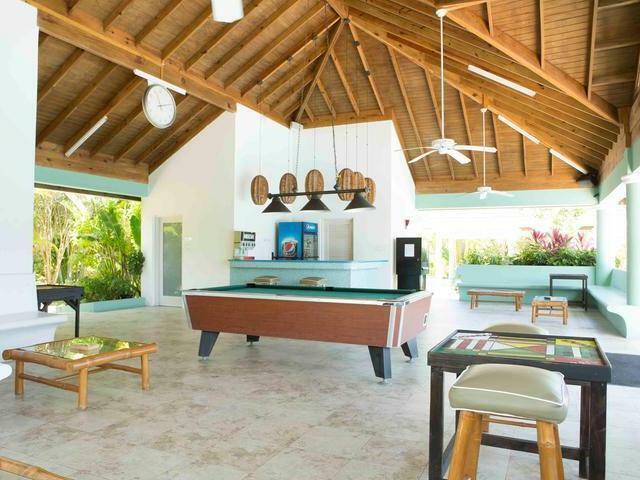 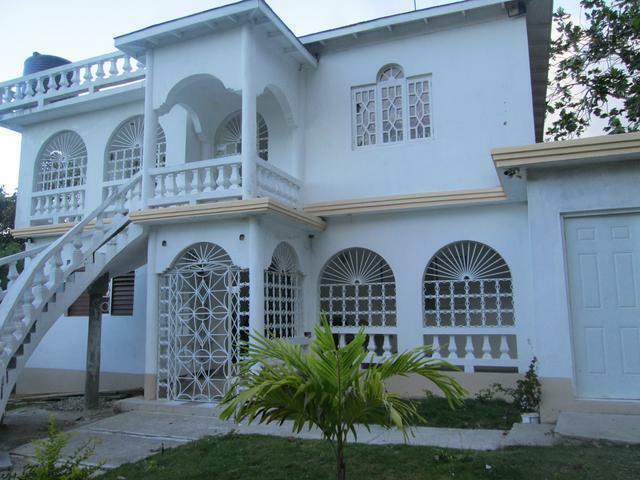 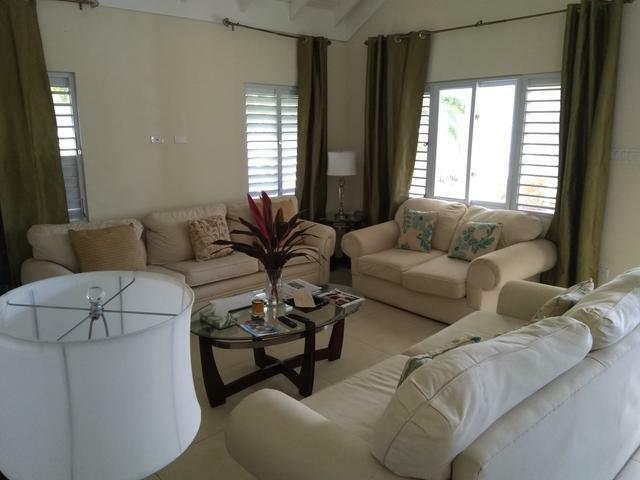 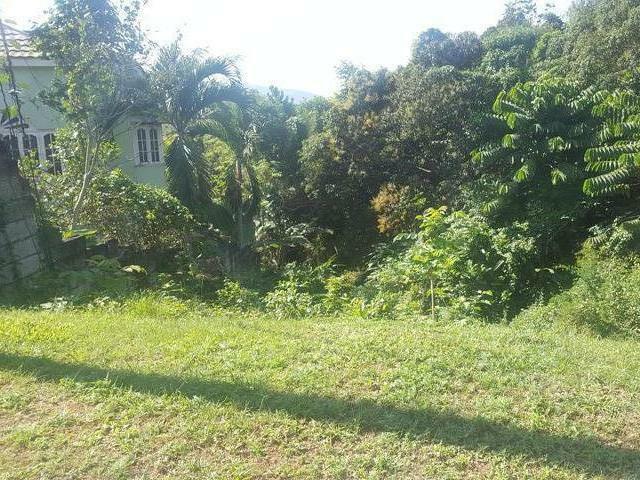 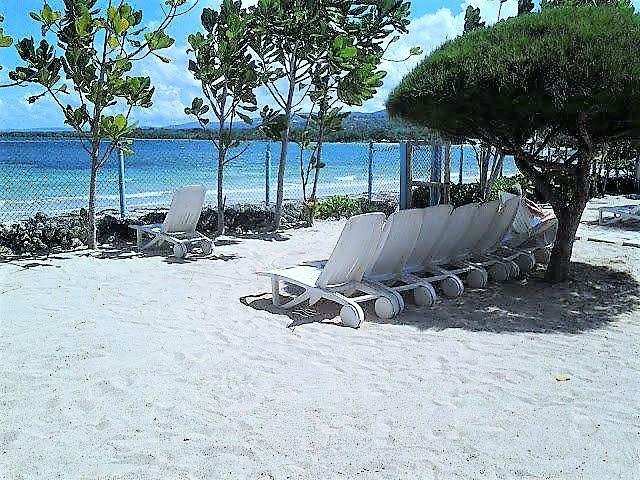 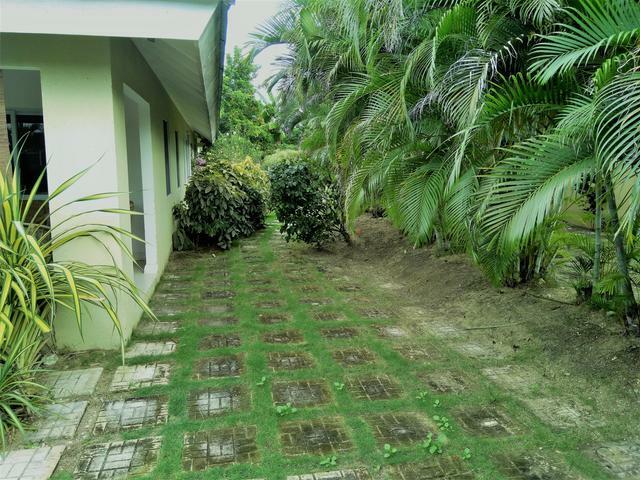 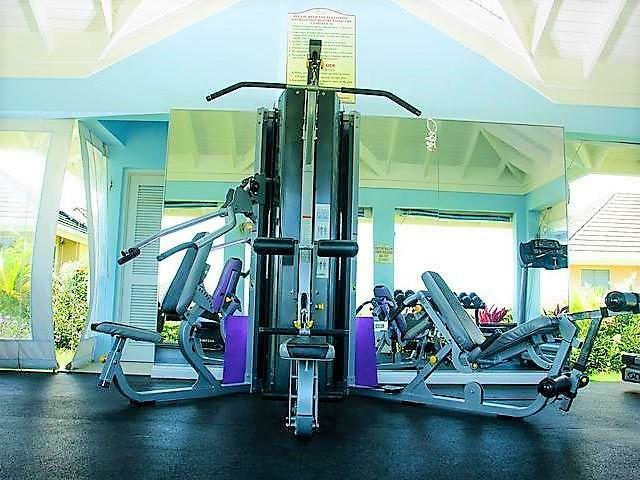 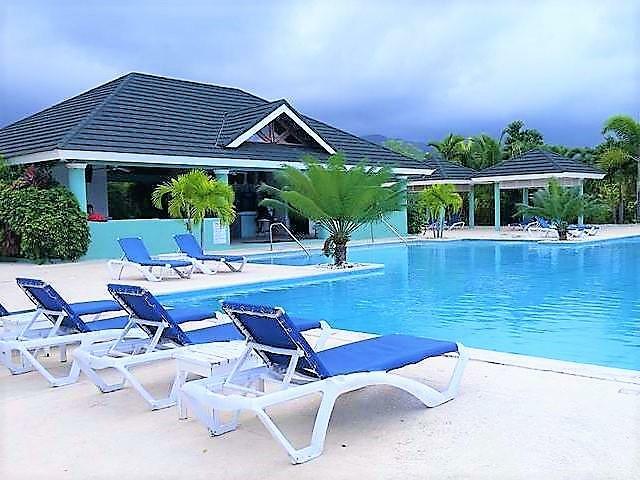 The home is 15 mins from Ocho Rios and 1hr from the Montego Bay Airport. 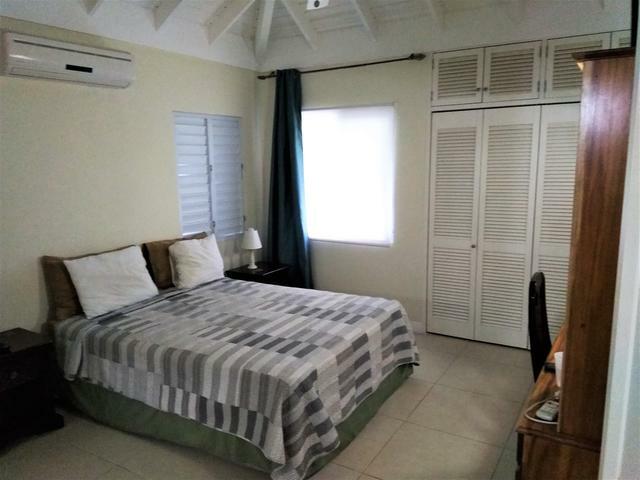 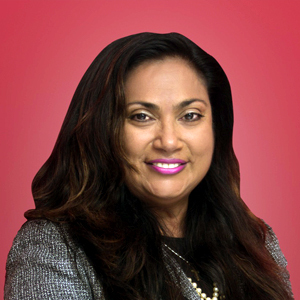 In close proximity to Richmond, you will find some of Jamaica's most desirable destinations including Dunn's River Falls, Dolphin Cove, Green Grotto Cave, Chukka Cove, Mystic Mountain.